In recent years, multiple apartments have been built, holding millions of residents. As a result, there has been a marked escalation in the growth of units. The current growth of portfolios are already impacting the accounting systems, and the future will certainly have an even greater effect. By 2030, the demand for residential apartments could exceed the supply due to the ever-growing population. Therefore, there is a need for a more elaborate plan to curb with the problem. 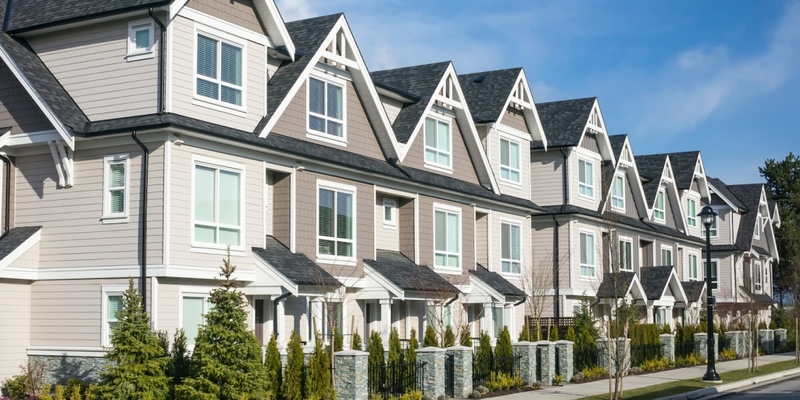 A recent survey by the National Multifamily Housing Council recommended that a working policy plan should be set up to build more than 325,000 multifamily housing units every year. The intercompany property management system, however, has proved to be incompetent due to the more costs incurred. The main duty for property management firms is to ensure each apartment unit is issued with appropriate invoices and bills. Manually issuing bills and invoices to the residential units has been shown to cause many errors and takes a longer time. This problem can be dealt with thorough system automation. For instance, this can be adopted through an automated multifamily accounting program that ensures instant bills generation and posting. As said earlier, manual property allocation systems often result in losses. The system is time-consuming and usually costs more as more manpower services are needed. Therefore, many are switching to multifamily accounting program that works through automation thus resulting to more productive and better time management of the human resources. Transparency and visibility in terms of asset reporting are two major things required for the flexibility of both residential and commercial units. In case there is a central management program lease tracking, tenant management, property asset accounting, tracking housekeeping, maintenance schedule and all other related functions in regards to property management can be customized and scheduled. 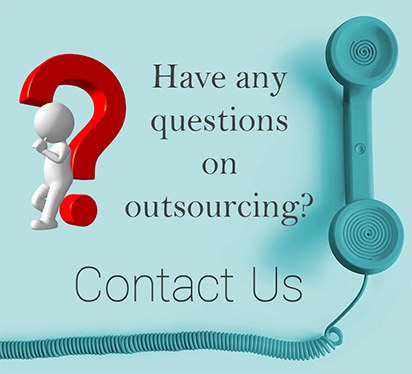 This is a suitable method as it allows clarity in various lines of residents, i.e, both operations and corporate. If every property management system is allowed to operate its own services without drawing reports from a central portfolio, there will be no transparency and this can lead to many issues. Every multifamily accounting platform should be prepared to deal with the unexpected. In the coming years, more large-sized portfolios are anticipated to emerge. First, we must properly manage the current business and thereafter, take a step into the future through creating new investment properties and more suitable management programs. 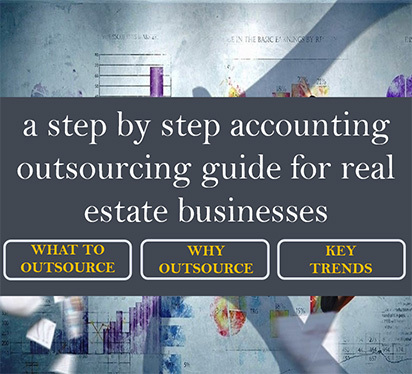 Multifamily accounting platforms are one of such management programs.